Top quality lawn mowing and gardening services!! 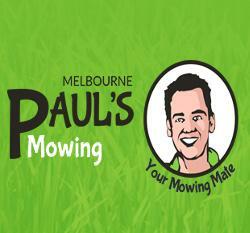 Paul's Mowing Melbourne is one of the foremost names when it comes to lawn mowing and garden care in Melbourne! We offer full variety of gardening, landscaping and lawn services and our lines are open 24/7. give us a call and our agent will help you find the best solution for your garden problems!